marriage is best for you. I have previously lived with a mate who I thought I was going to marry and this book hit the nail on the head as far as the results of cohabitation. My current boyfriend and future fiance is now reading the book at my suggestion. The book is not only filled with statistics but with success and failure stories. My eyes have really been opened. Today over 75% of couples co-habit before they marry. Even couples who consider themselves “religious” live together before marriage. 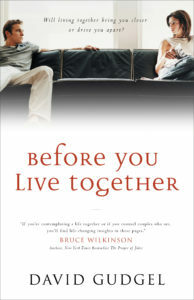 In Before You Live Together, Dr. Dave Gudgel examines the reasons and results of living together before marriage. Although the majority of people think cohabitating is a good idea, the statistics show that it is not. 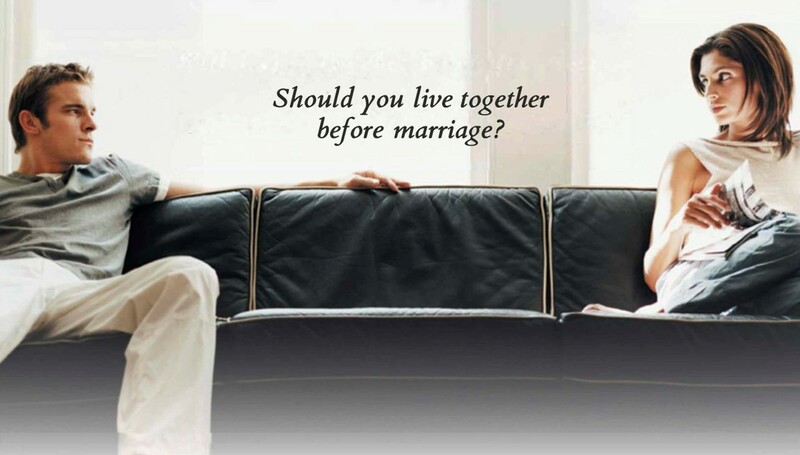 With caring and thoughtful insight, through real life stories, Gudgel helps singles and dating couples make a wise and informed choice about living together before marriage. While this book presents relevant facts and statistics and biblical values in a compelling and loving way, it never lectures, but instead seeks to help you decide what is best. Read it for yourself. Read it with the one you love. Read it to make the right decision at the time when it matters most.